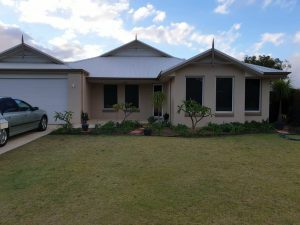 If open plan living is what you are looking for this 4 bedroom 2 bathroom home with private theatre room is a great choice. 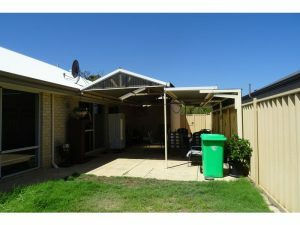 Property is comfortable with outdoor entertaining area. 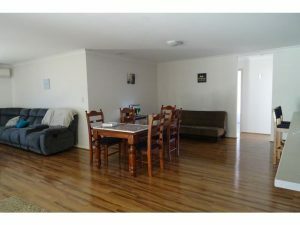 This property is based overlooking wetlands. 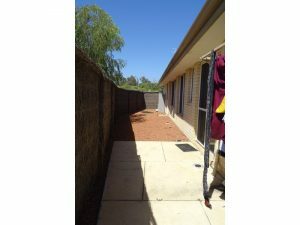 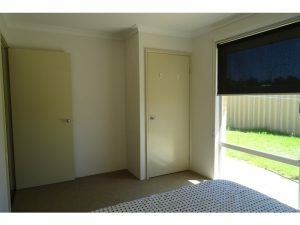 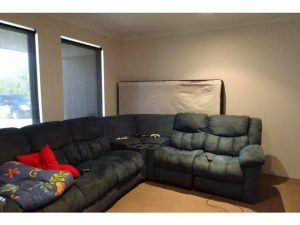 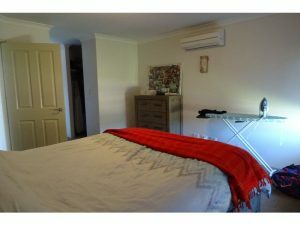 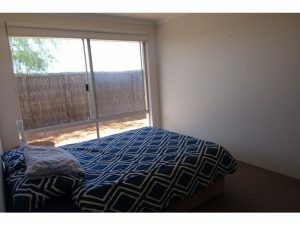 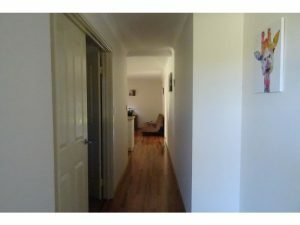 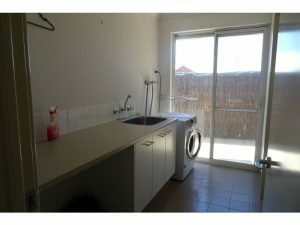 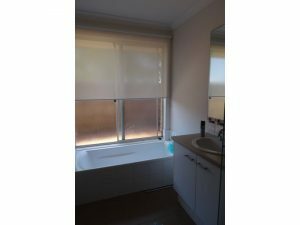 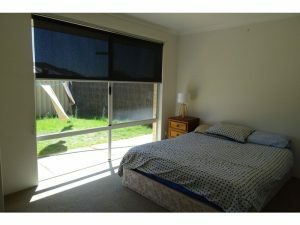 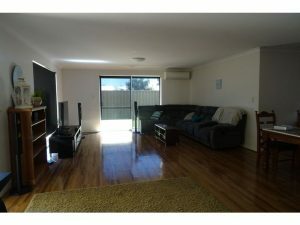 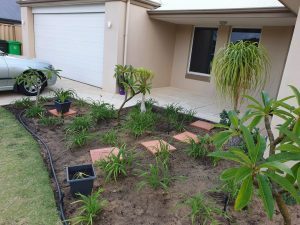 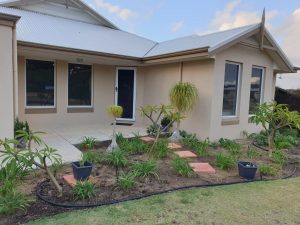 Split cycle aircon in living area and main bedroom. 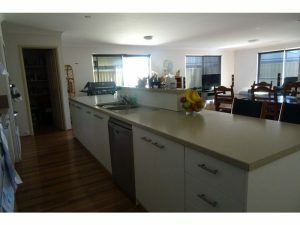 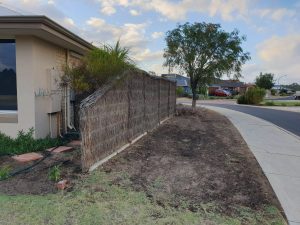 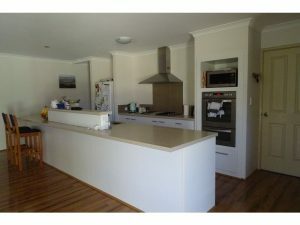 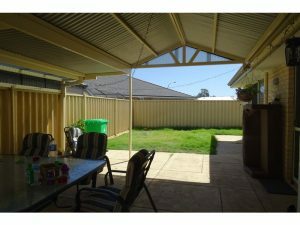 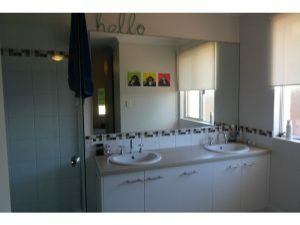 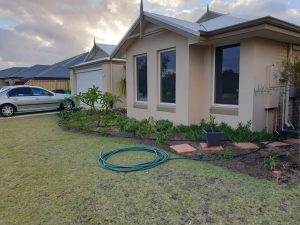 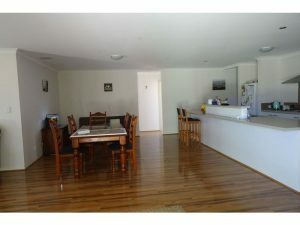 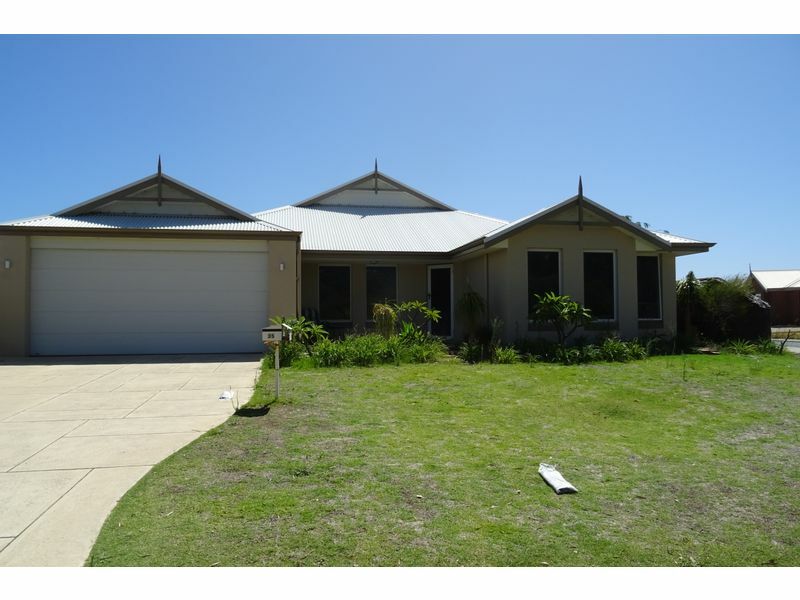 Modern and fresh this will appeal to you and your family, close to shopping/school and all Dalyellup amenities.